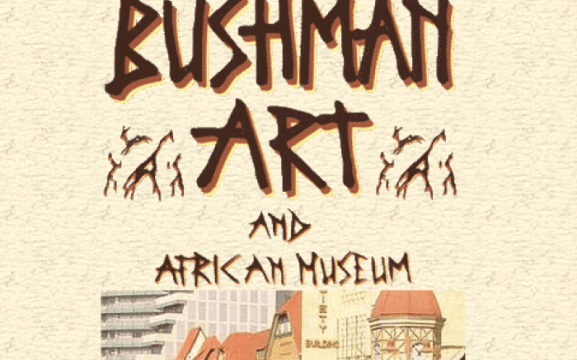 For nearly three decades Bushman Art Gallery has proven to be one of the most attractive ‘One Stop’ experiences in Southern Africa. 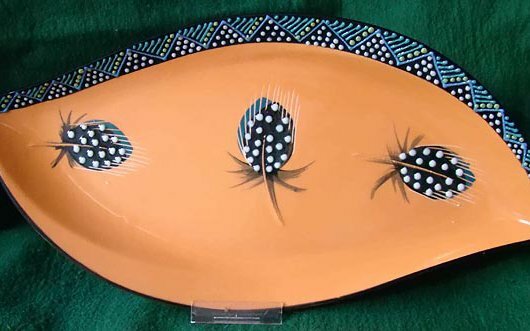 Our collection of antique African Art from the whole continent is the most distinguished one in the whole of Southern Africa and art lovers as well as casual shoppers with find pleasure in browsing through our collection of genuine antiques. 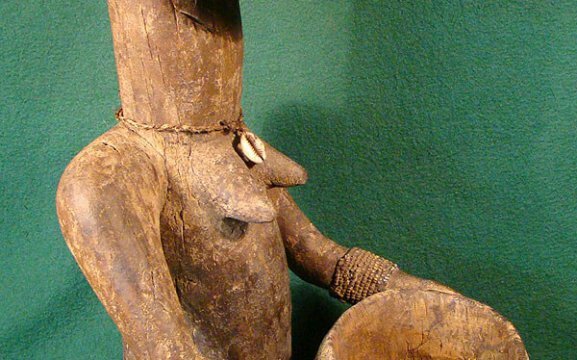 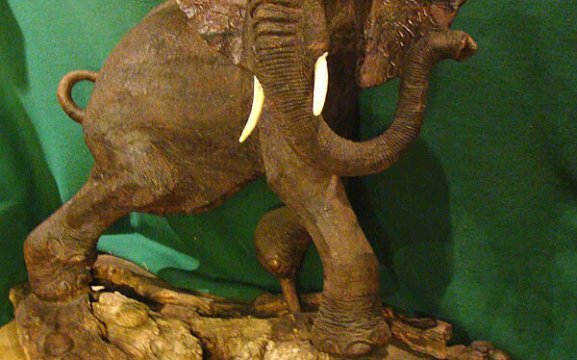 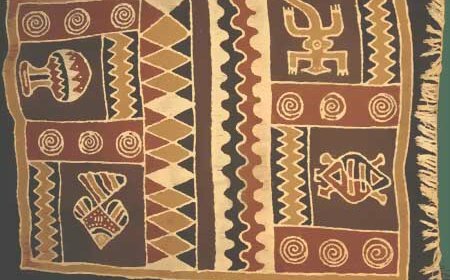 You are welcome to visit our small but exquisite Private Museum which has been established over half a century with love and the spirit for the African Art and Culture. 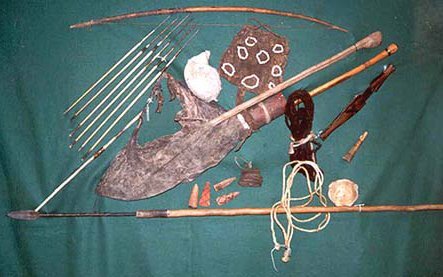 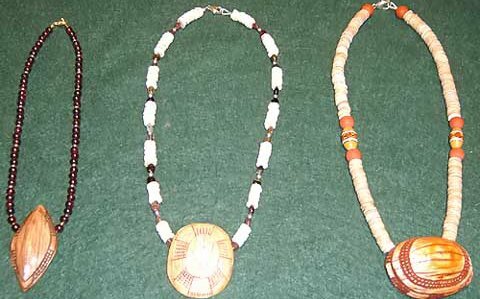 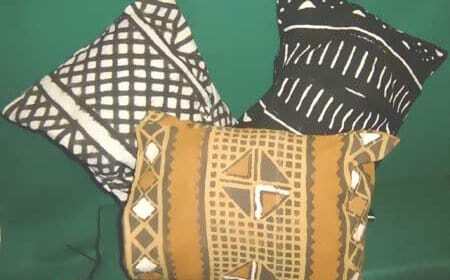 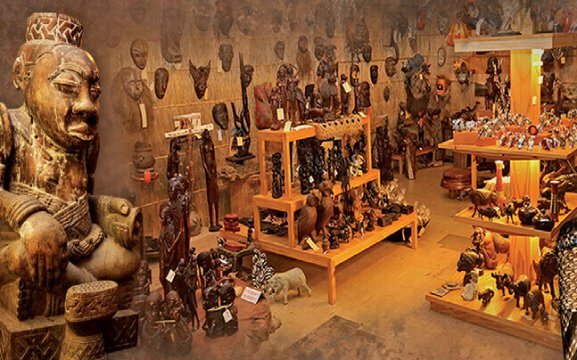 We also offer a wide range of souvenirs and gifts for the loved ones at home like modern African Art, wood carvings, bronze castings, indigenous and modern jewellery and a variety of leather products.